Seven MoUs signed at India-US startup meet . Aimed at giving a big boost to startups in India, as many as seven MoUs have been signed between various organisations of India and the US. 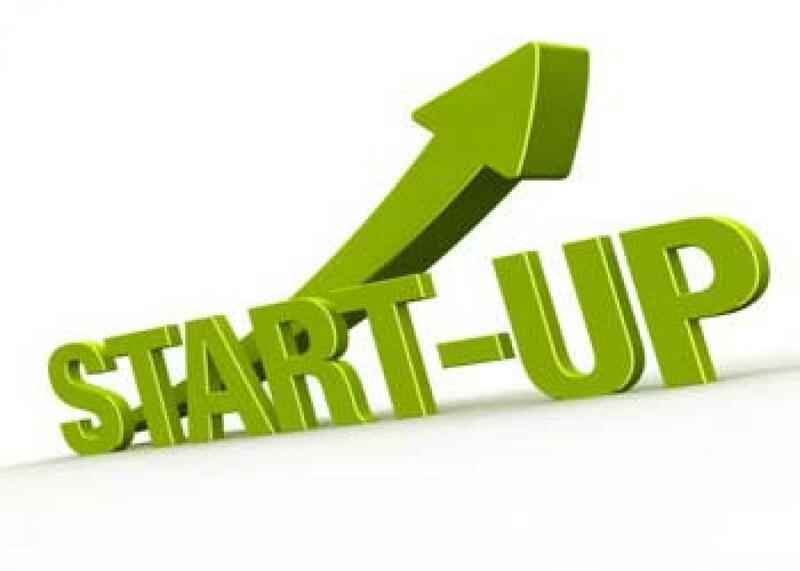 San Jose: Aimed at giving a big boost to startups in India, as many as seven MoUs have been signed between various organisations of India and the US. The MoUs were signed as Prime Minister Narendra Modi attended the India-US Start-up Konnect 2015 here. The first MoU between Centre for Cellular and Molecular Platforms and the California Institute for Quantitative Biosciences is to develop Indo-US Life Science Sister Innovation Hub so as to enhance science-based entrepreneurship, research, academia and businesses by leveraging each other's ecosystems. Department of Biotechnology and Prakash Lab, Stanford University signed another MoU on Foldscope -- a frugal science innovation that has emerged from a lab of an Indian with majority of Indians working in this laboratory. This lab will work with DBT to further develop and deploy the products from this lab. National Association of Software and Service Companies (NASSCOM) and the Indus Entrepreneurs signed a MoU to collaborate in a mutually satisfactory form and manner in order to support the creation of a vibrant ecosystem to foster technology entrepreneurship in India and Silicon Valley. CIIE also signed a MoU with Los Angeles Cleantech Incubator to extend NGIN Membership benefits to CIIE. The CIIE /LACI NGIN Landing Pad Programme is a reciprocal initiative that enables entrepreneurs and innovators in the cleantech space to gain access to the California and Indian markets. The programme will assist early and growth stage cleantech companies with market expansion through partnerships and funding opportunities in California and India. IIM Ahmedabad's CIIE signed a MoU with Tata Trust for founding partner for the Bharat Fund, which will provide seed funding to Indian entrepreneurs. CIIE also signed a MoU with Google to support technology and impact entrepreneurs through strategic support.